“Little Games” by The Colourist. The single is off their new 7”, out last week. 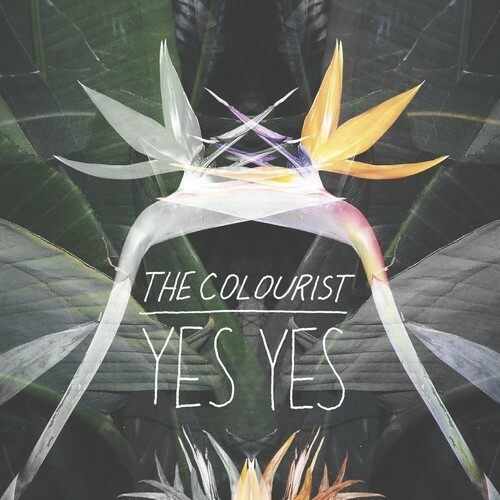 The Colourist are two for two in my book. First we heard was the song “Little Games” and now, I’m stuck on “Yes Yes”. Perusing their online websites and social media pages, I really couldn’t find out too much about them. They’re from Orange County, CA and don’t really believe in artist mini-bios. Maybe we should just let the music speak for itself. This foursome from Orange Country, CA got in touch with me yesterday with a quick note, a photo and a link to this track “Little Games”. Just the way I like it. 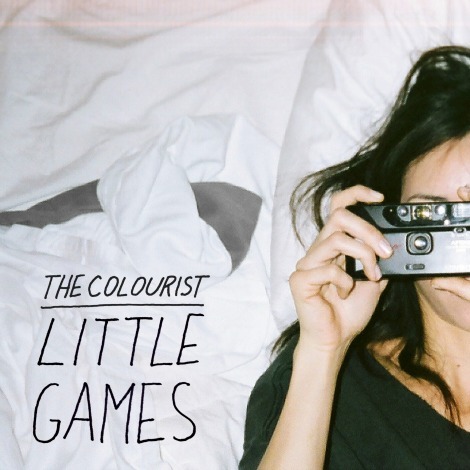 Check out this track “Little Games” from The Colourist. For fans of Stars, Races, California Wives.